Collagen Lift is the latest treatment from SkinBase looking to replace injectables as the wrinkle remover of choice. Although still a popular surgical procedure, growing numbers of the rich and famous (including Jennifer Aniston, Amanda Holden and Mel B) are choosing to use non-surgical radio frequency treatments like Collagen Lift to retain youthful, glowing skin. Without the tell-tale frozen stare associated with injectables. Radio Frequency technology is extremely effective for non-surgical skin tightening and firming loose or sagging skin. This makes Collagen Lift ideal for those who either don’t want, or don’t believe they are old enough for surgical procedures. For use on the face and body, Collagen Lift remodels, tones and builds; rejuvenating & tightening skin and acting on cellulite. Some injectables paralyse the muscle to improve the appearance of wrinkles and plump out the skin. 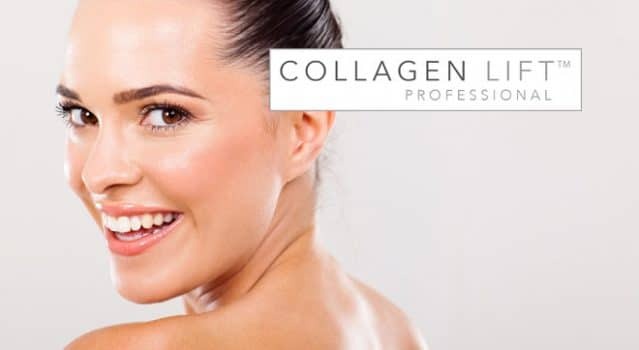 Collagen Lift clients can look forward to increased muscle tone, a more defined jaw line and diminished fine lines caused simply by the tightening effect from a natural realignment of the tissues. Results from a course of Collagen Lift are instant. Tightening of the elastin fibres occurs immediately, giving an instant visible result. Over the medium term clients benefit from increased collagen production for up to 3 months after the course has been completed. Long term, results can last up to 2 years. If you’re a salon or clinic looking to get the Collagen Lift treatment onto your menu then please fill out the brochure request here for further information. 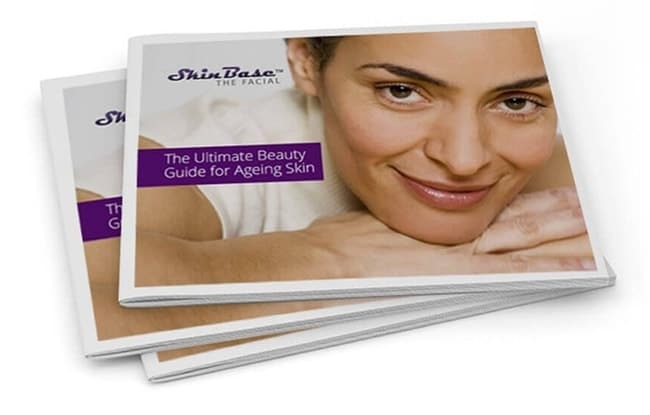 Our FREE beauty guides are packed full of useful advice for a range of skin conditions. Download today.